All in all, if you want a trainer then don’t look any further. I had the pleasure of Sue being my trainer for a year and a half, and only lost her due to relocation. Sue trained myself and my wife in the run up to our wedding, and continued after, and she worked wonders. Sue took everything into account from my diet, injury issues, personal goals and preference in training methods. The best thing about Sue is that she tailors each session to you personally, so you not only achieve what you want, but it means you end up training with a friend and not a robot who just pushes you until breaking (don’t get me wrong she does have her moments). All in all, if you want a trainer then don’t look any further. Sue has made my attempts at getting fit fun again! She is motivated and energetic and she has helped me to develop my self-belief beyond my expectations. I actually look forward to my 8am sessions with her twice a week as her enthusiasm is infectious. 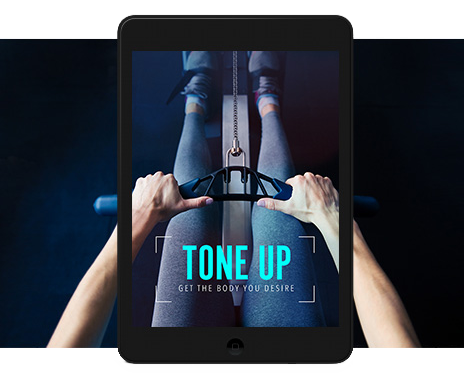 She keeps things tailored to you as an individual and is constantly mixing things up to keep both mind and body engaged to get the best results from your workout. My body shape has changed quite dramatically since I have been seeing her and she also helps me with excellent advice on my diet and nutrition. I am now regularly running 5k’s on my own and have signed up for the London 10k later this year. I would never had done something like that previously. I really wouldn’t hesitate to recommend Sue. I am 46 and to be honest I had let myself go over the last 15 years. Having previously played Rugby to a high standard I had stopped exercising, started drinking a little too much, having too many business dinners and began experiencing a back problem which had started to restrict my day to day movement. I decided to change my lifestyle, lose weight and exercise but I need somebody to focus me and drive me with goals and more importantly to do this whilst strengthening my back in the right way. 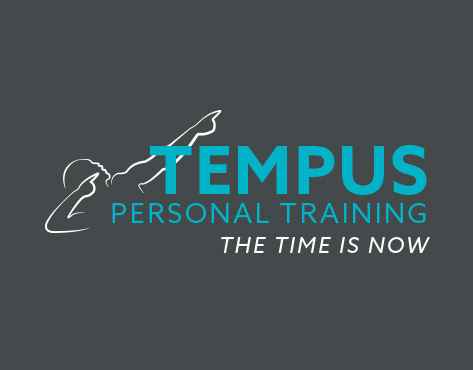 I had never previously thought about a personal trainer until my wife introduced me to Sue and thought why not. I can say now that this was the best decision I have made, and 3 months later I have lost 3 stone, I look younger and I am starting to get back my physical strength with a great body shape and I feel so much better in my life. Sue never keeps any session the same and is constantly setting me new goals which surprisingly I have so far achieved. She seems to have the ability to understand what drives you and modifies my exercise program to fit. After some minor surgery before (which didn’t work), my back is now so much better and, as Sue would say, ”that’s because we have strengthened your core!” I have no hesitation in recommending Sue, no matter what age or what your requirement is, she is the ultimate professional that has made a big difference in achieving my goals. 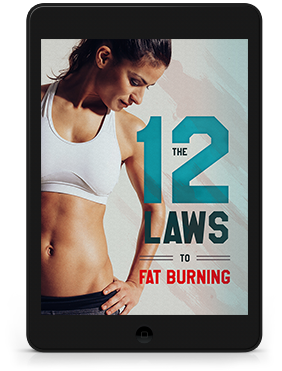 Having started with a bit of an aspiration to get a little fitter and lose some weight, I only had a vague hope that this would come to much. Then I met Sue. She is clearly the secret ingredient in this type of endeavour, because six months later I’m genuinely fit, I feel so much better, truly years younger! I’ve presented a professional challenge to Sue, as I have some physical issues, metal work in leg, hip and a few other difficulties from a serious car accident 15 years ago. Sue has more than risen to that challenge - utilising her expertise in keeping the programme fresh, challenging and interesting. She’s nagged occasionally, cajoled often and encouraged enormously, I’ve pushed myself but never felt uncomfortable as a result of keeping good form and stretching as part of the warm down (one of the few nags ). 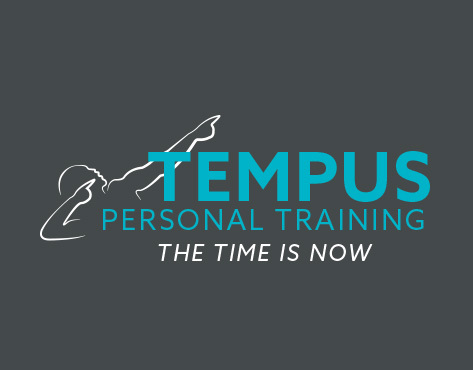 I wholeheartedly recommend Sue’s service to everyone, forget any gimmicks or fads, the key to me being fit, rather than a fatty-forty is Tempus Personal Training. I am shortly due complete a 10k run, something I never thought I would do and it’s all because of Sue. I first decided to see Sue out of curiosity more than from a desire to get fit. I was your typical ‘avoid PE at all cost’ kid at school and not much had changed in the 10 years since I left school. The first few sessions were rocky due to my very apparent negative attitude. However Sue soon engaged me with her ability to break down exercises into achievable amounts, endless patience and at times firmness. My level of initial fitness turned out to be surprisingly good, my issue was very much psychological – I had no confidence in my ability to achieve what Sue was asking of me, but slowly we made progress. I am shortly due complete a 10k run, something I never thought I would do and it’s all because of Sue. "I also know so much more about my body and how it works because of her knowledge and enthusiasm." I was recommended to train with Sue by a friend, and I must admit that I was initially sceptical about what a Personal Trainer could bring to my workouts. But I had pretty much come to a full stop with my weight loss, I was losing heart, bored with exercise and so I decided to give it a go. Sue understood what was needed to achieve my goals, and her workouts are always fun and varied. She is a great motivator and teacher, and I also know so much more about my body and how it works because of her knowledge and enthusiasm.